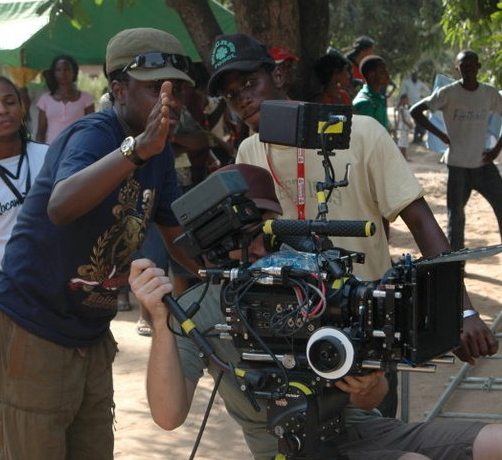 Africa Movie Academy Award (AMAA) mother company, the Africa Film Academy (AFA), is partnering the government of Imo State to train youths from the Eastern Nigerian state who desire a career in filmmaking. AFA said in a statement on Wednesday that the training which will be intensive, is scheduled to run from April 25 to May 10, 2017 in Owerri, the Imo State capital. In the statement signed by founder of AFA, Ms. Peace Anyiam-Osigwe, facilitators will include Segun Arinze, Paul Obazele, Tony Anih among others. “At the end of the training which will cover script-writing, photography, editing, acting, cinematography, sound, lighting etc, the students are expected to produce short films that will give practical expression to what they will learn during the programme,” she said. “At the end of it, we expect participating students to take their interests to the next level through further education in higher institutions and other institutes where they can acquire more and in-depth knowledge. We want to say that the Imo State Government has been kind enough to sponsor 100 students apart from providing venue and other logistics for the training and this is because of the interest of Governor Rochas Okorocha to empower the youths and create job opportunities for them. Diamond Bank as part of its CSR initiative is also sponsoring 10 students to the training while Africa Magic is also a strategic partner to make this a very successful one,” she said.